Find one of our affordable rental properties in one of your favorite towns below. 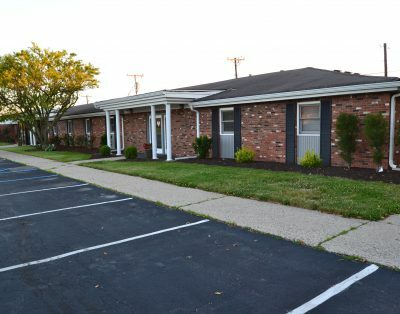 Dudley Property Management was established in 1978 with one seven-unit apartment building. Today we manage over 150 units in Hancock County and the surrounding area, representing 50 individual property owners. Whether you are searching for a home to rent or own a home you would like to have us manage, Dudley Property Management is your solution. Copyright © 2016 Dudley Property Management.